Classic and one of the best selling – Casual abaya dress from our collection. 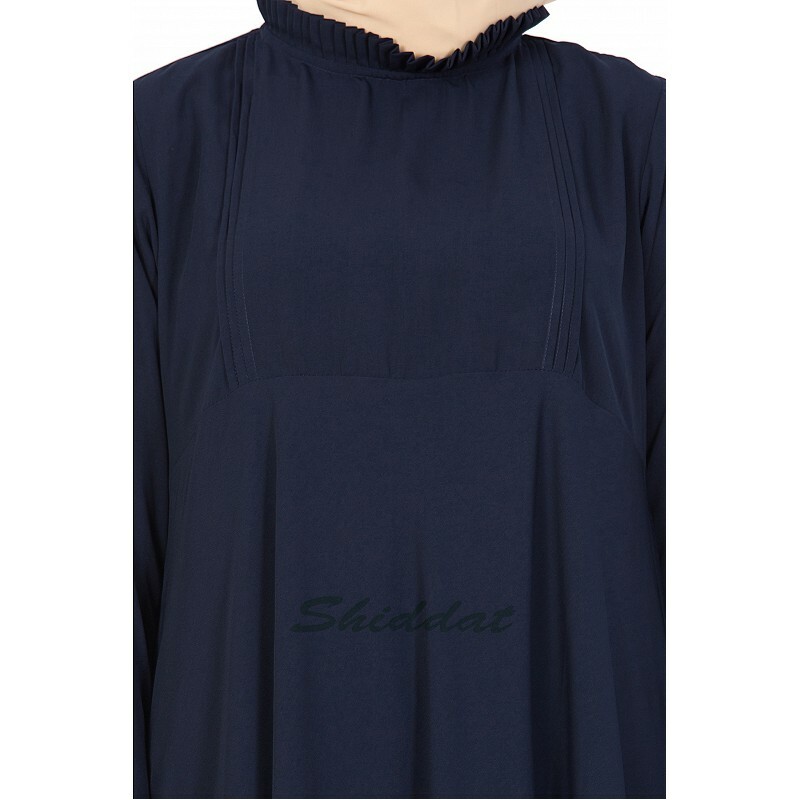 This casual abaya gives you the perfect body hugging slim look with the flare at the bottom. Check out the frilled details on the sleeves and frills on the neck making it more adorable.